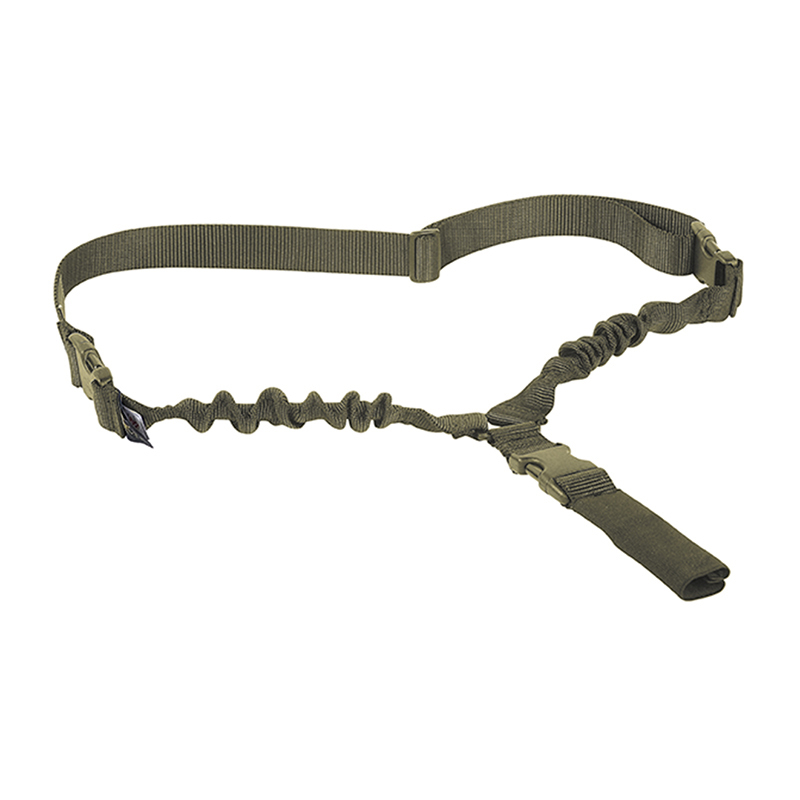 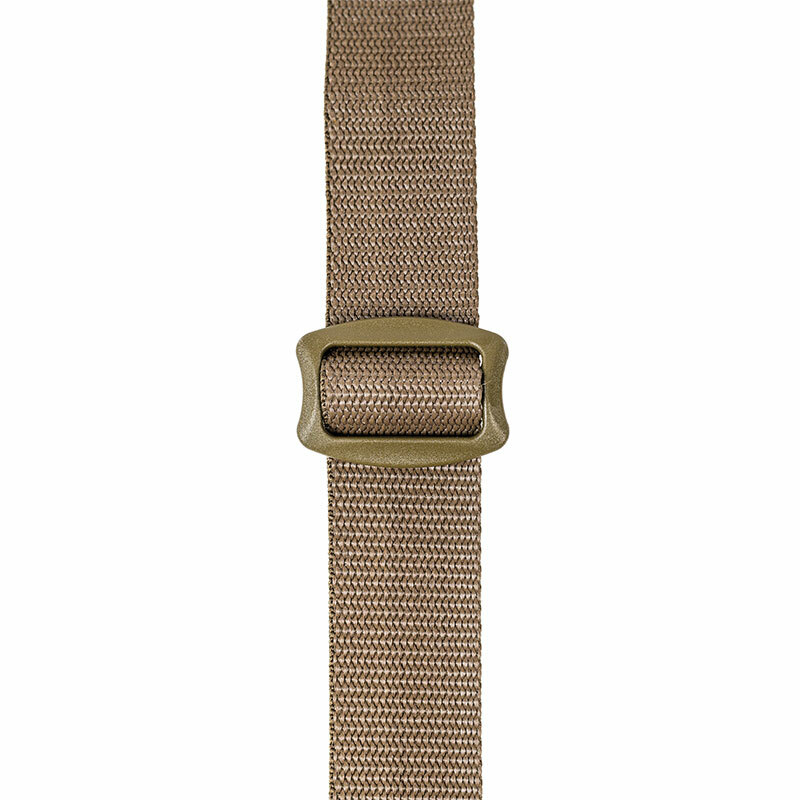 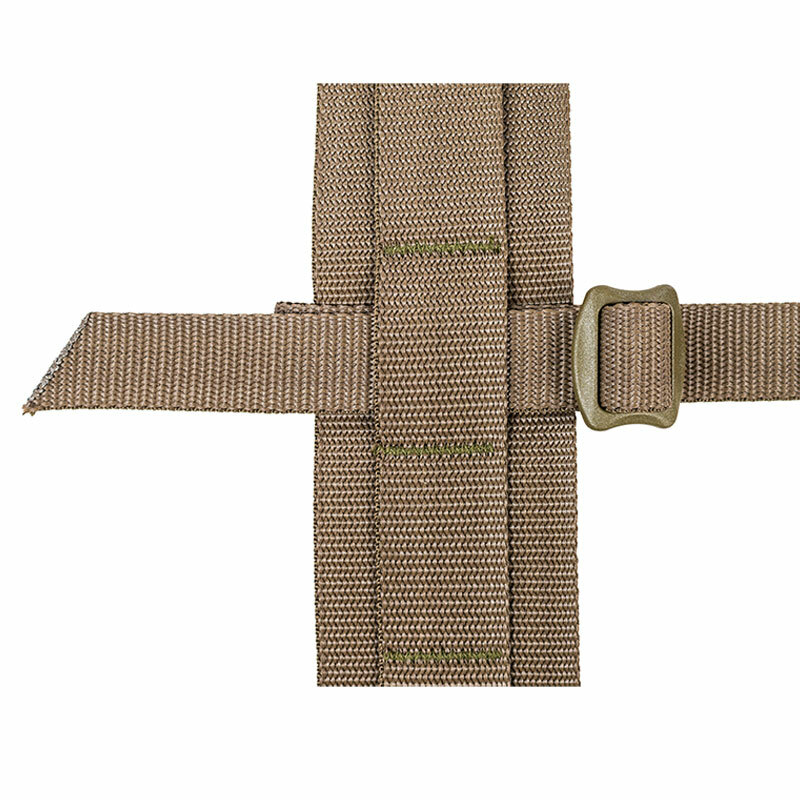 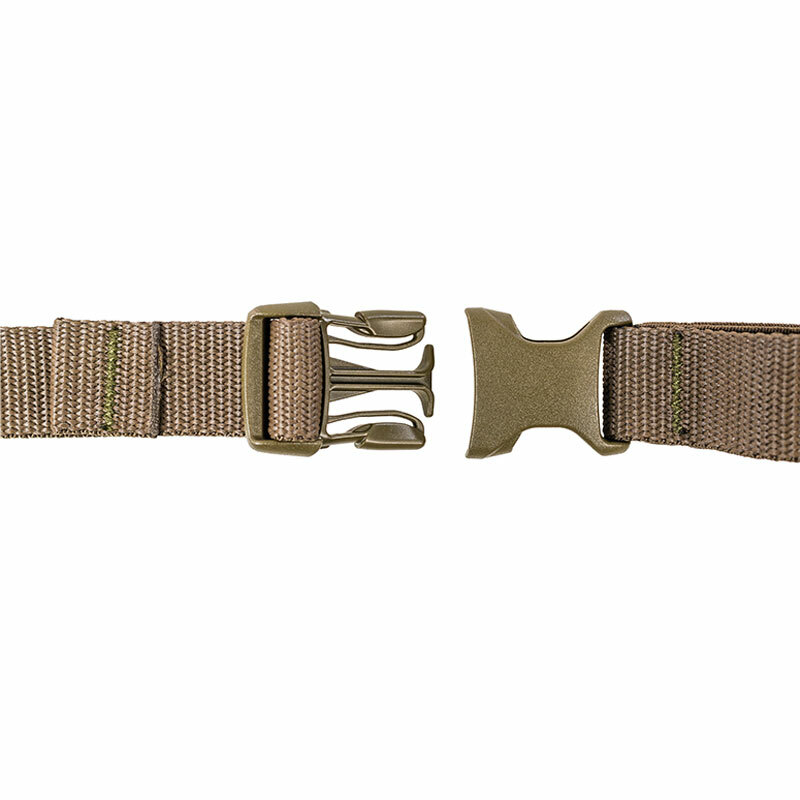 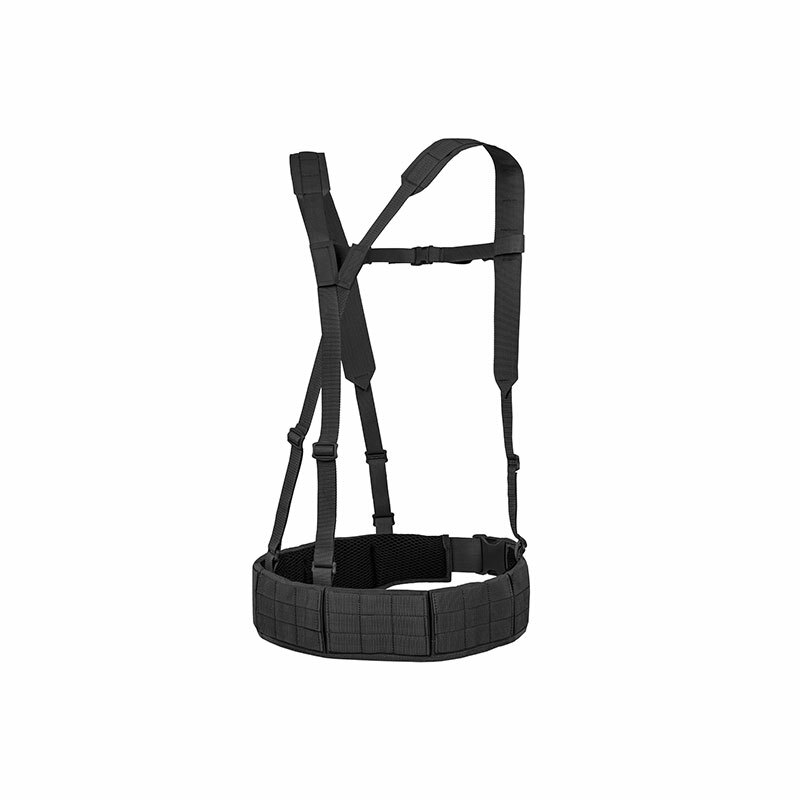 Equipment belt carrying system. 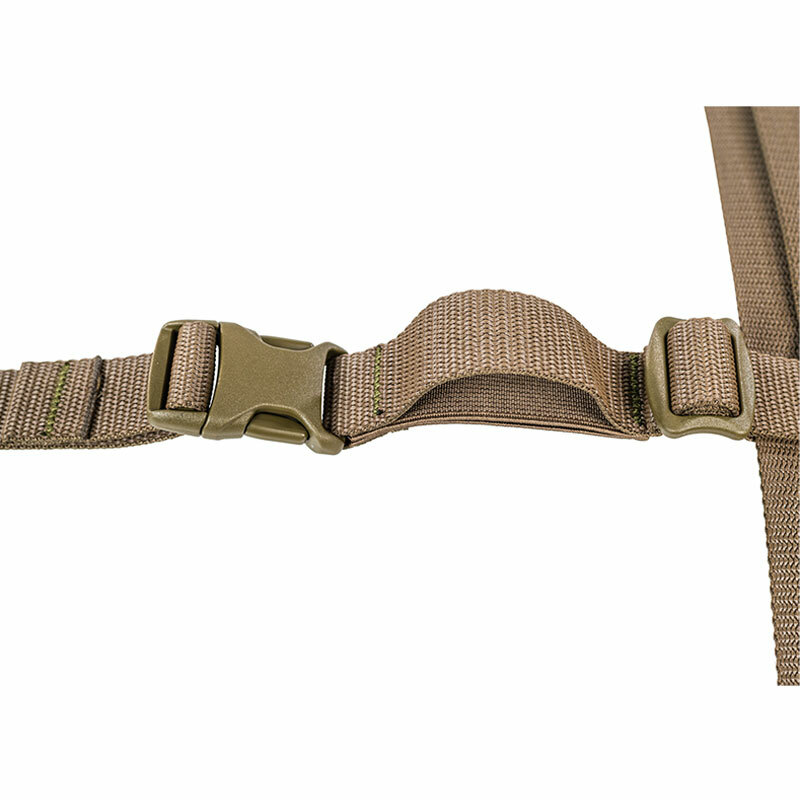 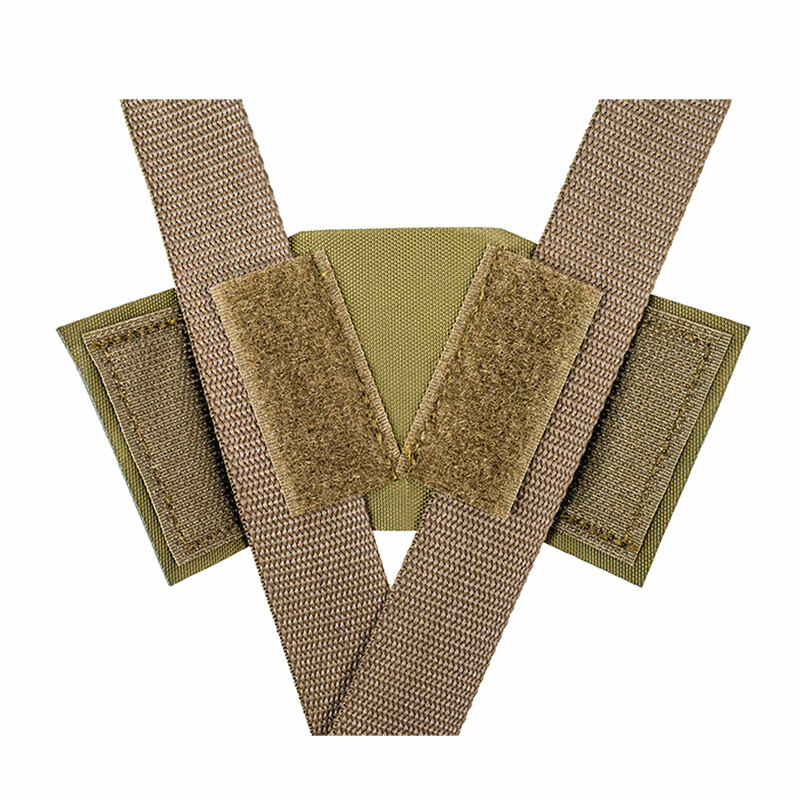 The optimiZed, narrow cut makes kneeling or seated operations easier. 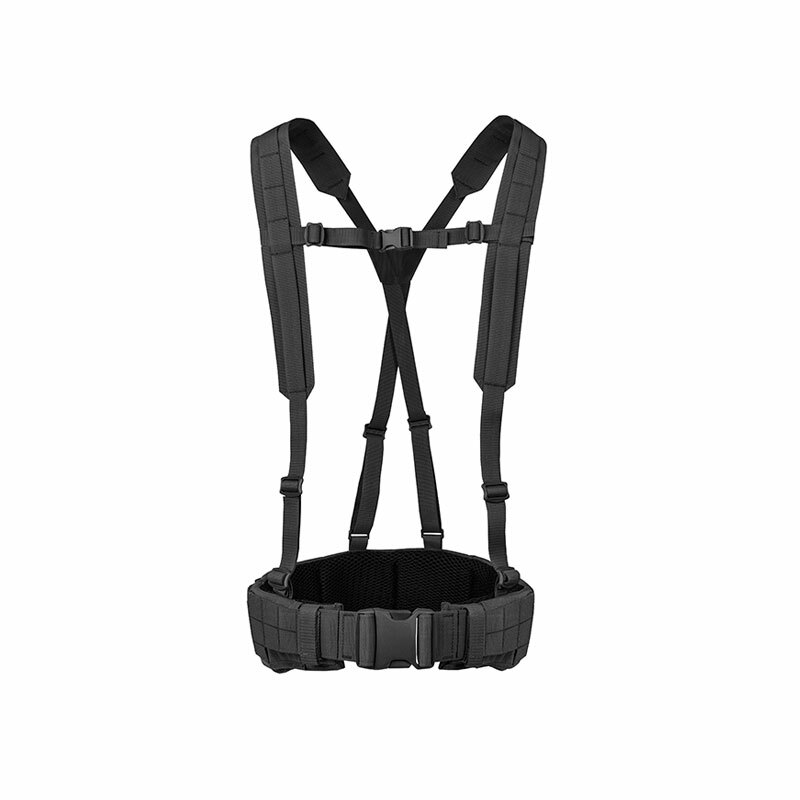 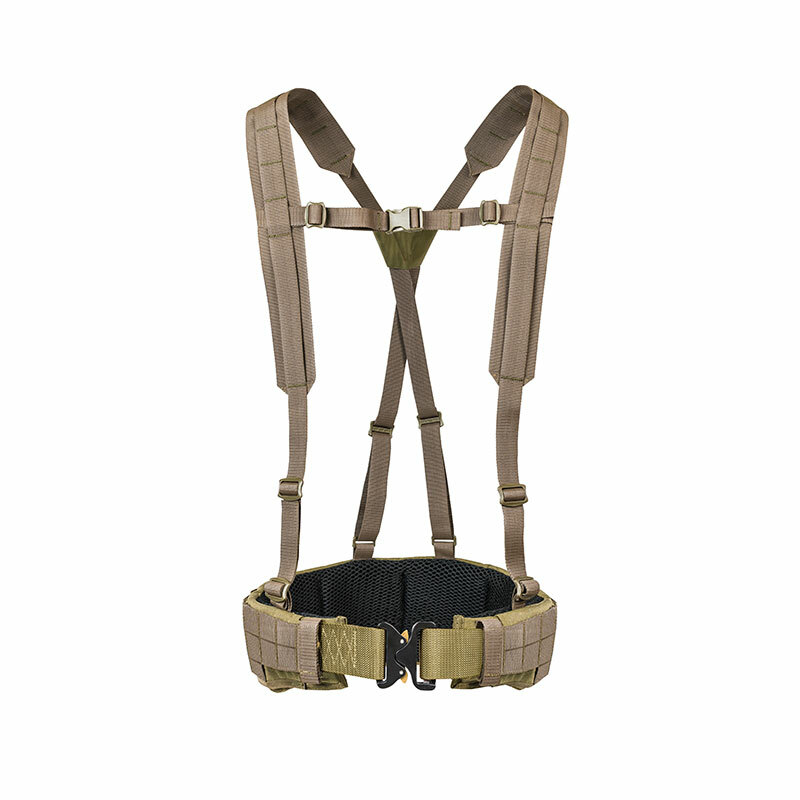 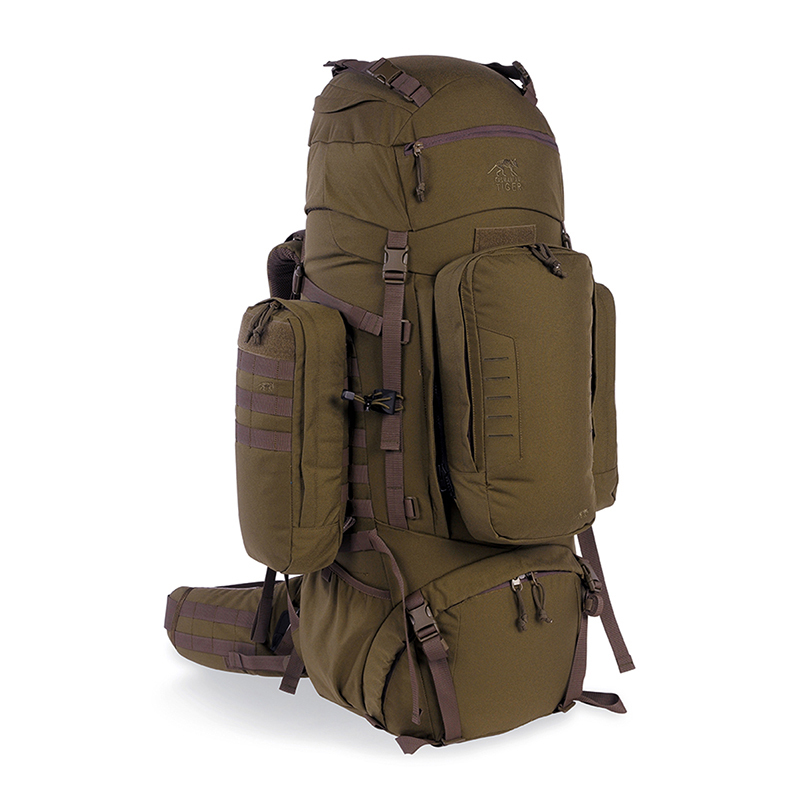 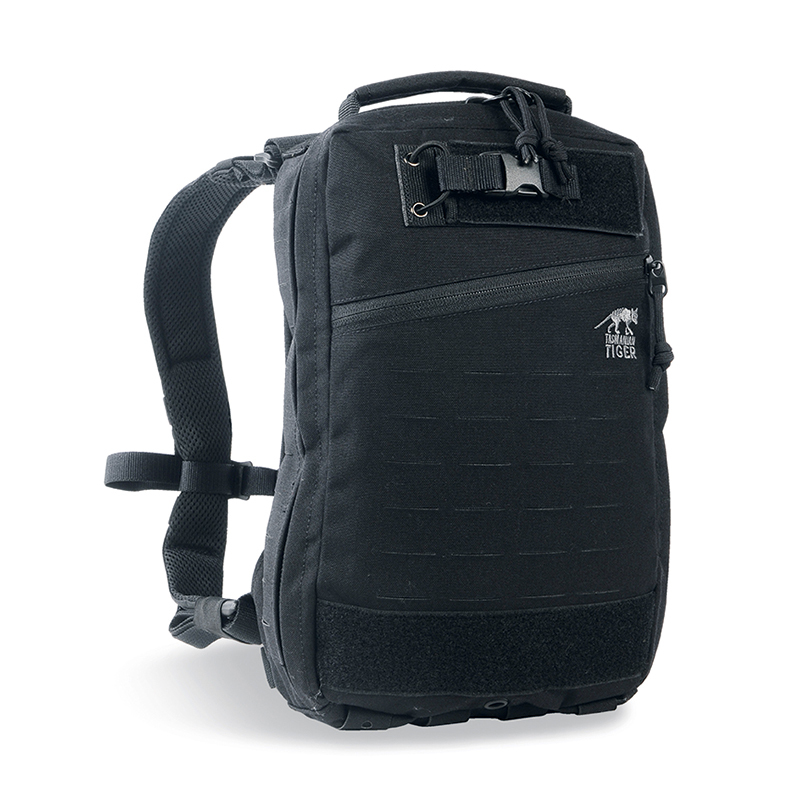 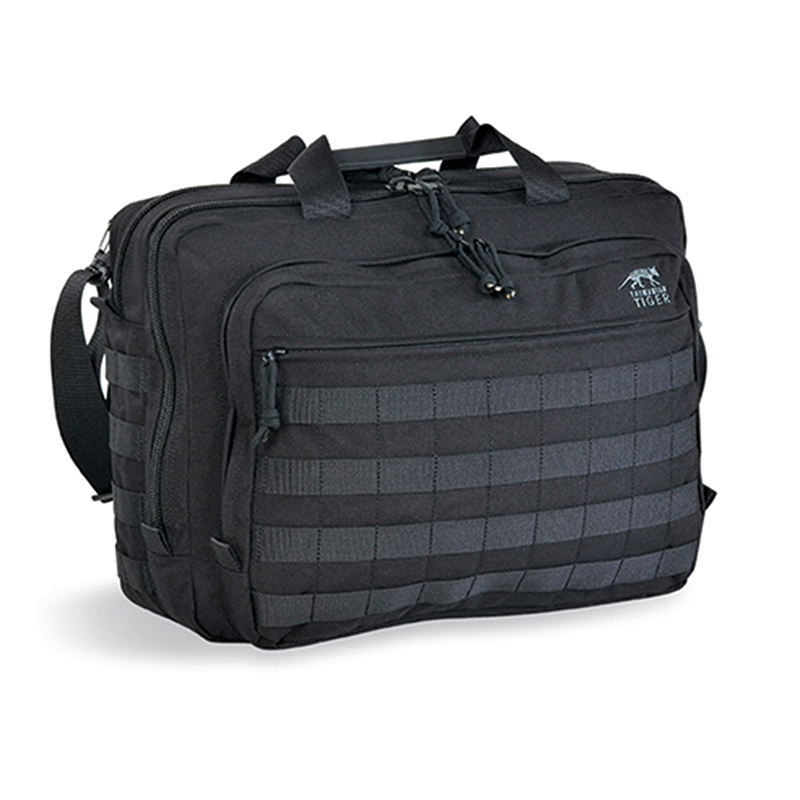 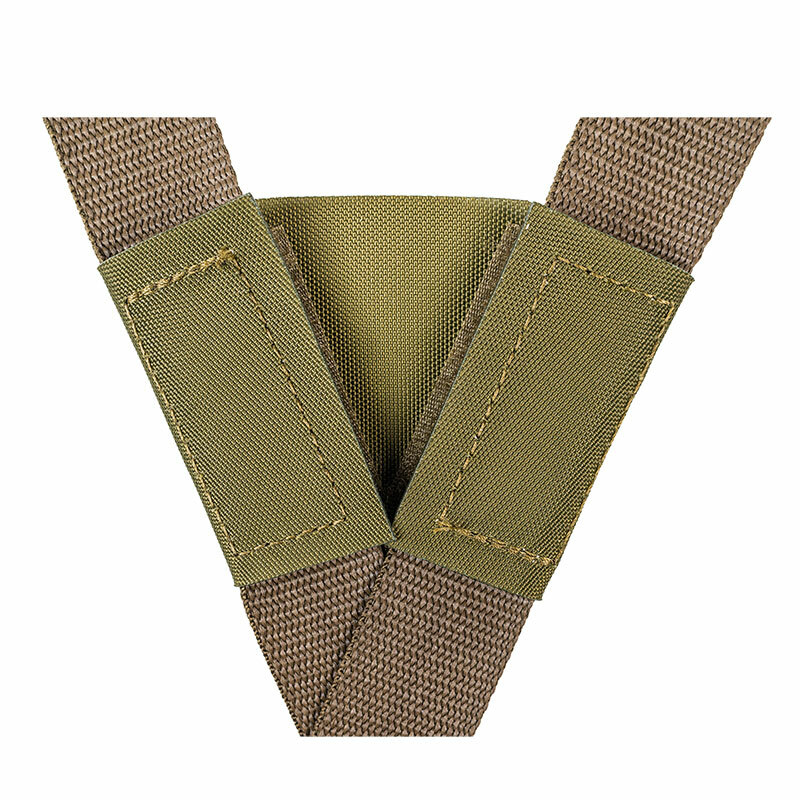 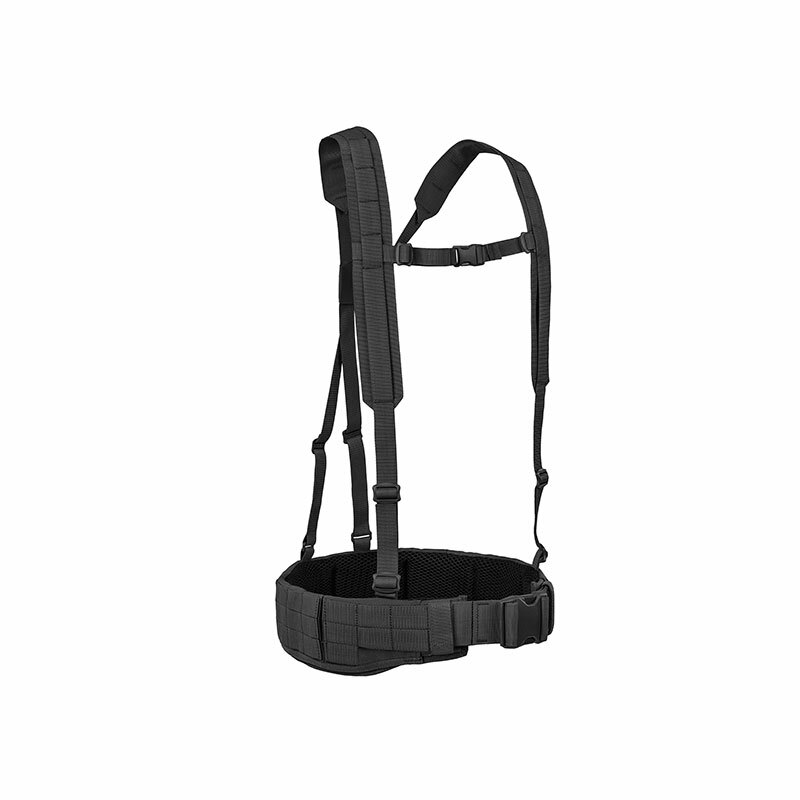 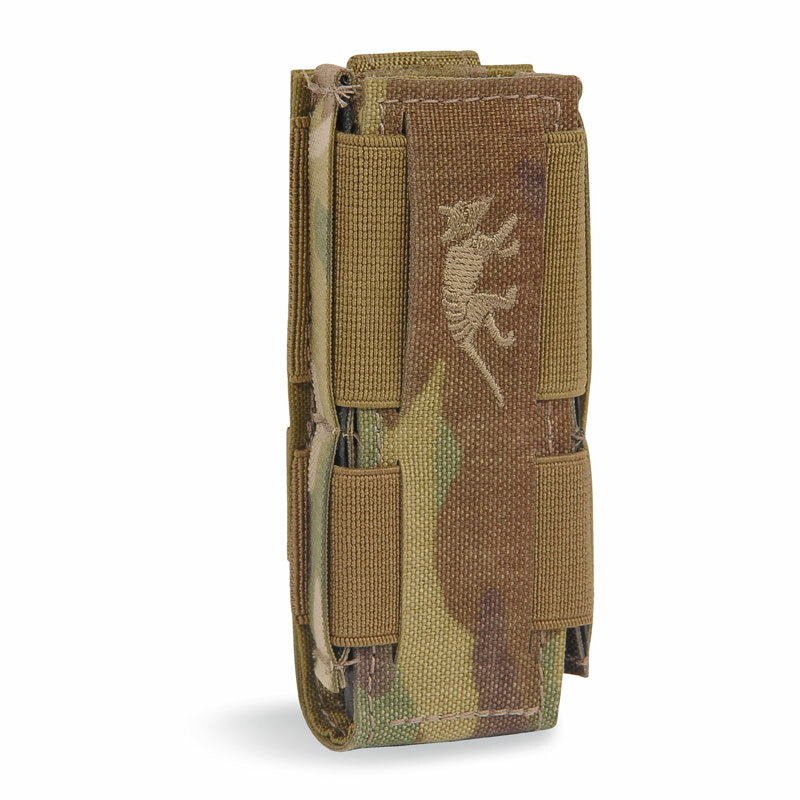 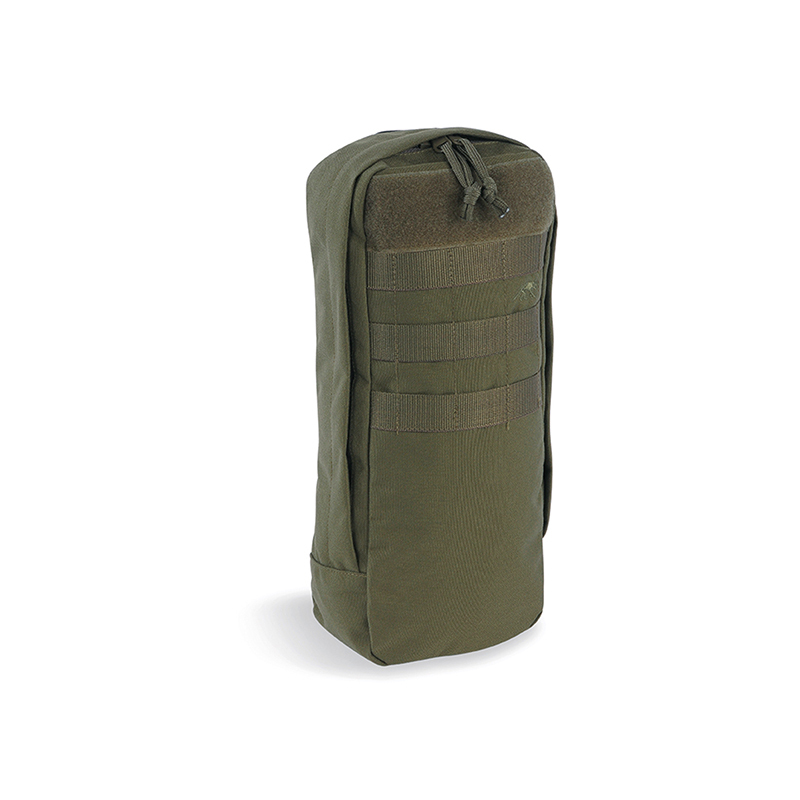 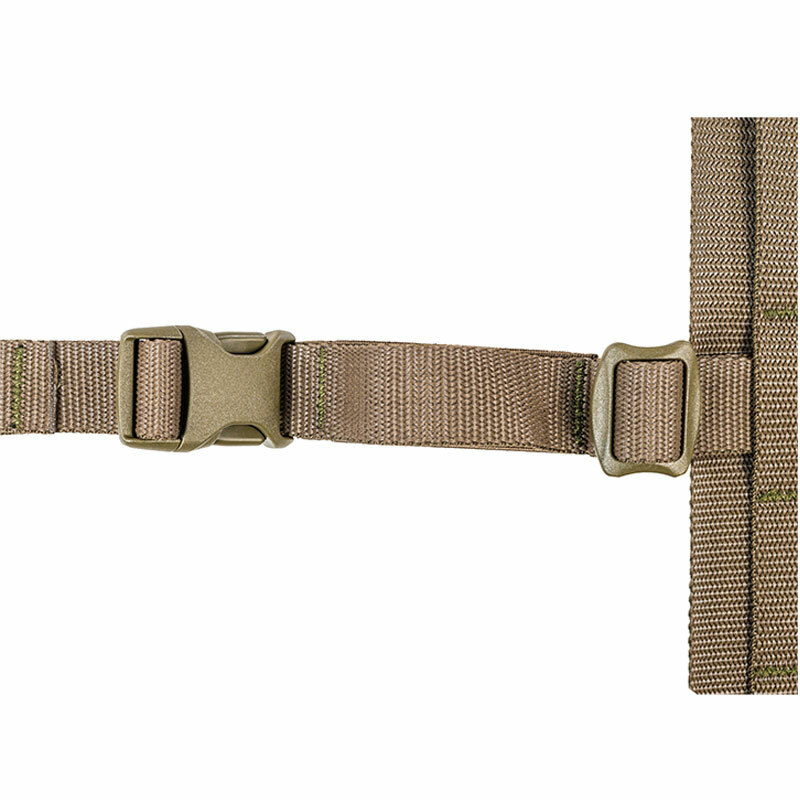 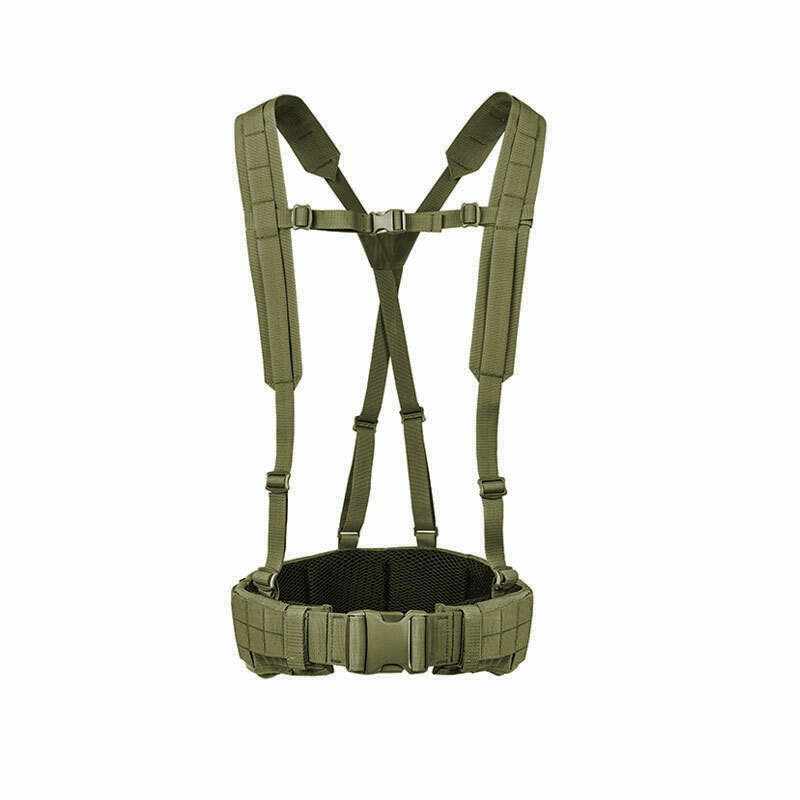 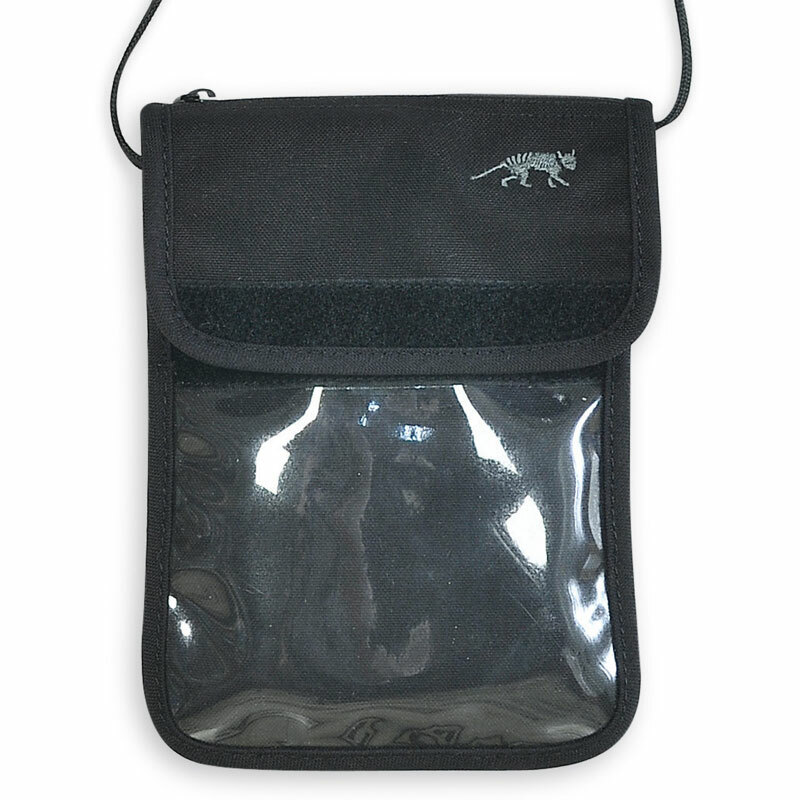 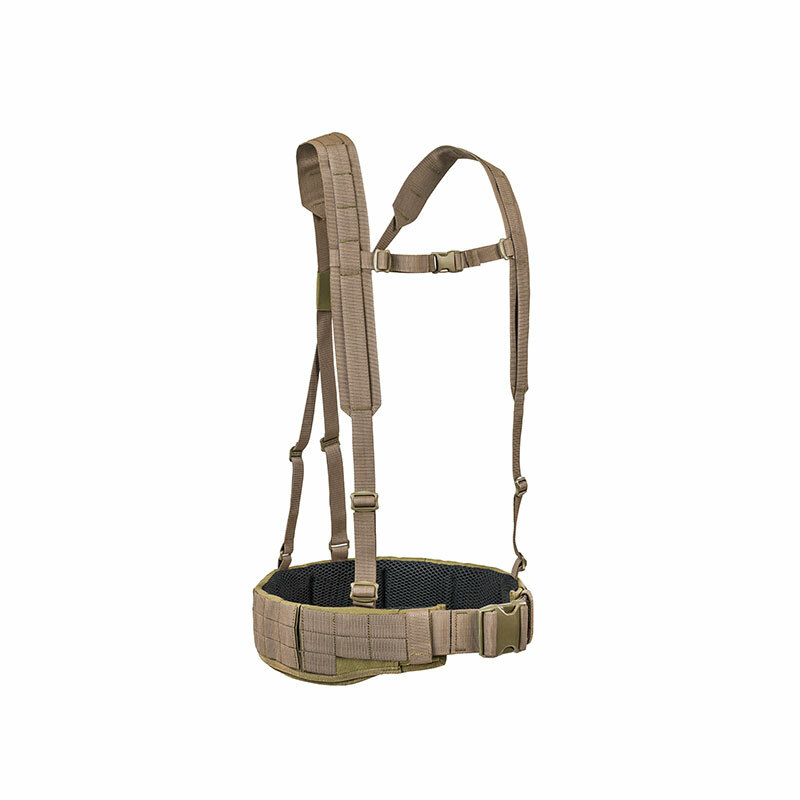 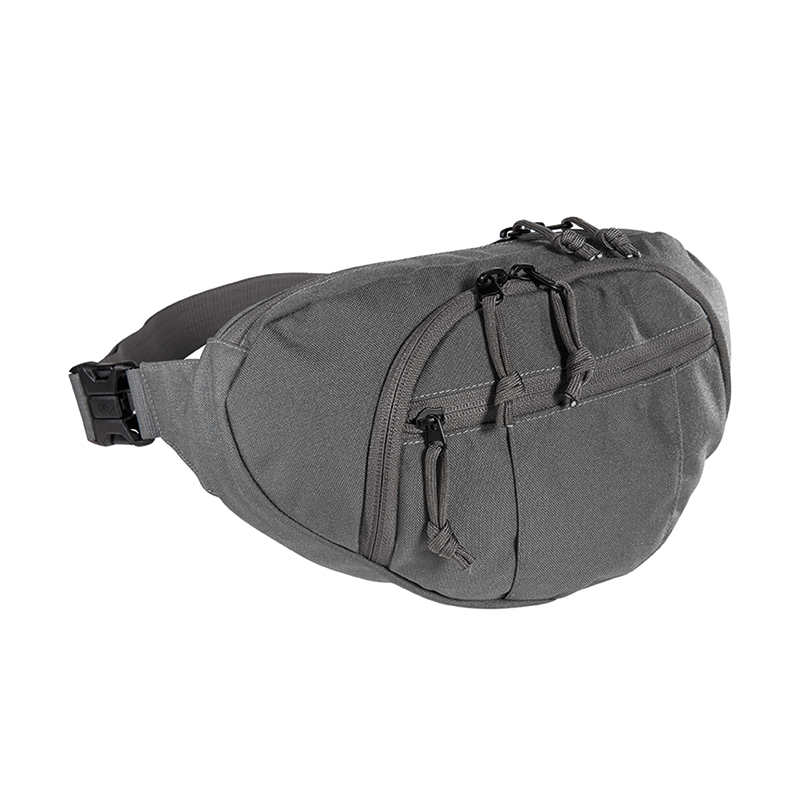 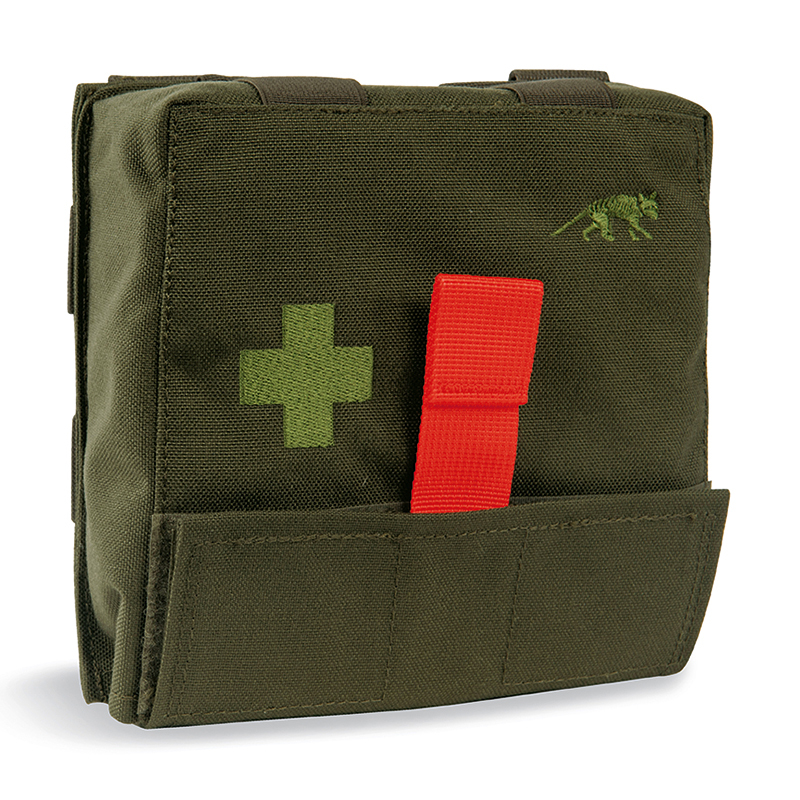 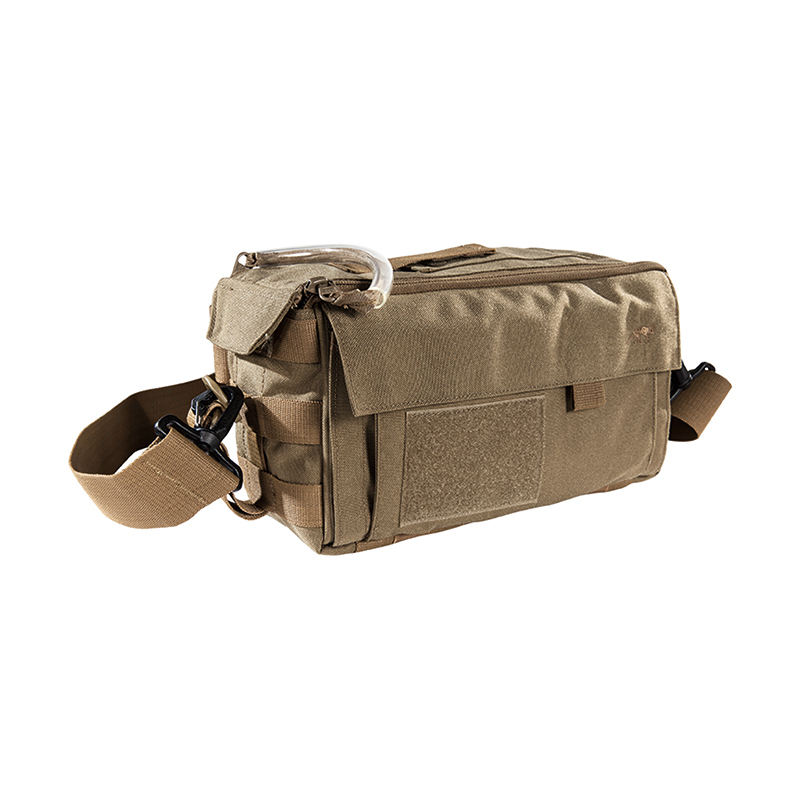 The carrying system has a chest strap and back attachment.